Unfortunately, the reality of marriage is that we all go through rough times. There are going to be times when you aren’t sure if you even love your spouse anymore. You might even be considering divorce but before you even think about that, read up on my other marriage tips. Always remember that these thoughts are pretty normal in any marriage at one point or another. If your marriage is important (which it should be) then you need to take charge of your marriage and fight for it. Identify what’s making you unhappy – I know there have been plenty of times when I’ve felt unhappy in my marriage. I’ve jumped down my husband’s throat for no reason at all. During these times, I even thought about divorce. Then I sat back and had to think about why I was unhappy. Had my husband done something to make me upset? Did we recently have a fight? Honestly, during these times the reason I’m so unhappy usually comes back to me. I was unhappy in those moments. Not with my husband but with myself. Our own attitude can directly affect our happiness and relationships. 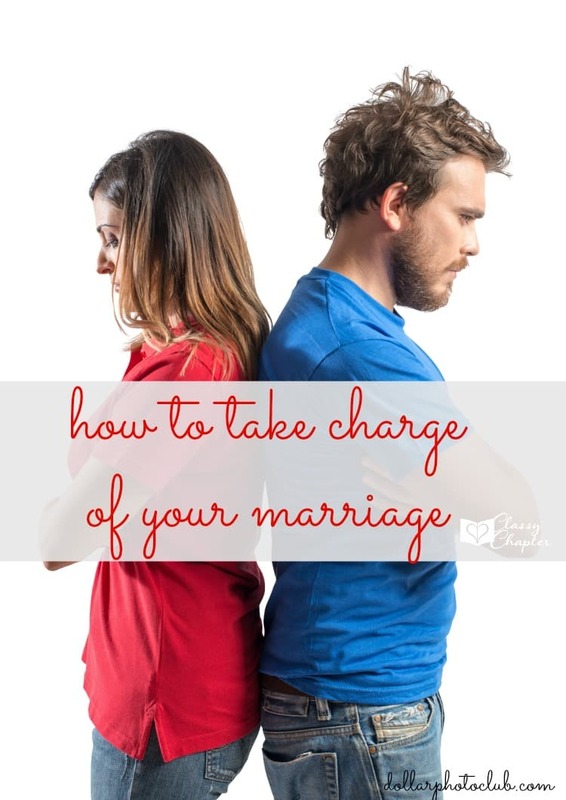 Think about what you can do to make your marriage better – Even if you feel like the problems in your marriage aren’t any fault of your own, you can still make changes to better your marriage. Recently, my husband complained that we weren’t spending enough time together. I felt like I had been trying, but his schedule was just really busy with work. I didn’t like him blaming me for our lack of quality time. Instead of playing the blame game I decided I would take charge and make sure that the issue was fixed. Talk to your spouse about your concerns – Talk with your spouse about your concerns. Your spouse might not even realize there is a problem or maybe he or she has been thinking about the same thing. 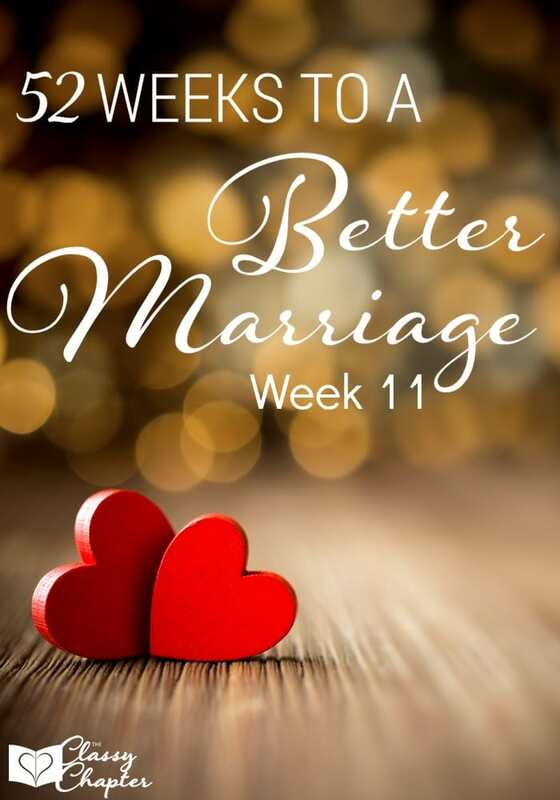 Have an open talk with your spouse and take the steps necessary to make your marriage better.